Atlus finally announced earlier today that Persona Q2: New Cinema Labyrinth is heading west. In both North America and Europe, it’s scheduled for June. Atlus has since confirmed that, for the overseas version, it will only be playable with a Japanese voice track and English subtitles. “There are no plans to add an English dub to the game at this time,” the company told IGN. 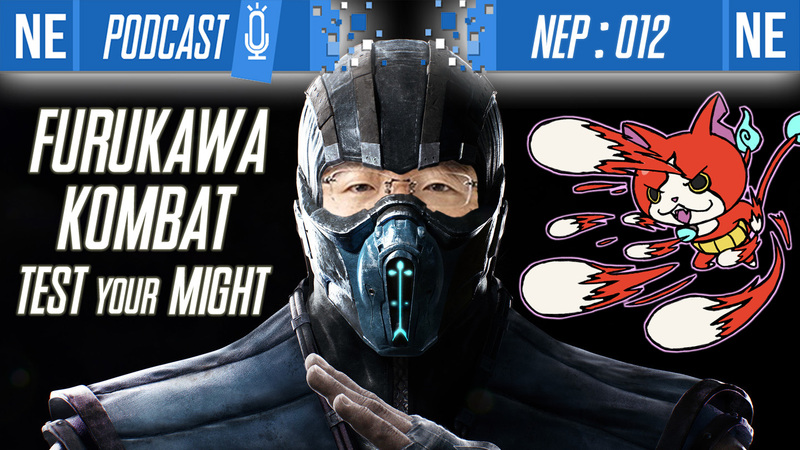 No further comments were shared, so it’s unclear why exactly Atlus isn’t going with a dub. It’s possible that they may not want to sink in extra costs as 3DS software sales have slowed and many gamers have moved on to Switch. Since we lack an explanation, fans can only speculate. 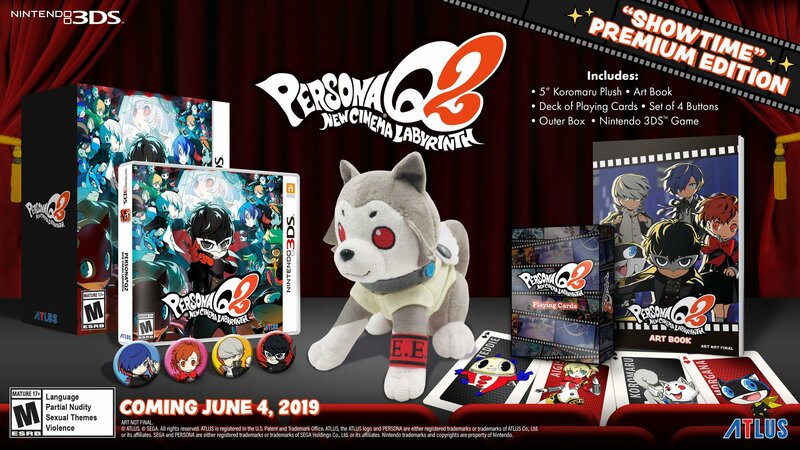 Persona Q2: New Cinema Labyrinth shipped on 3DS towards the end of last year. While Atlus has yet to make any localization announcements, we’re likely going to be hearing something soon. 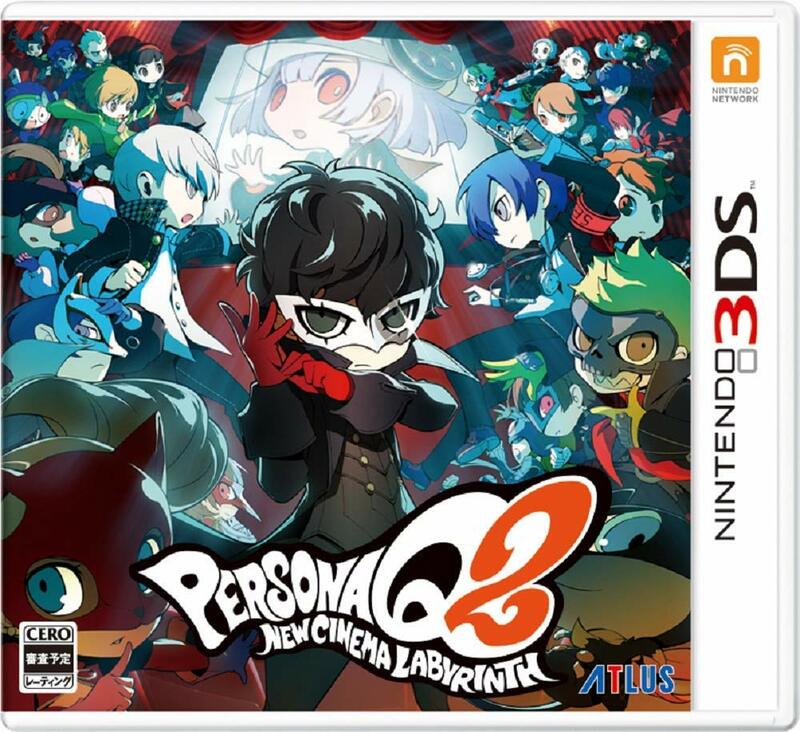 Earlier today, Persona Q2: New Cinema Labyrinth was rated in Australia. These classifications usually hint at overseas plans. That’s actually what happened with Super Dragon Ball Heroes: World Mission. After it was rated in Australia, Bandai Namco confirmed this week that the game is coming to North America and Europe. 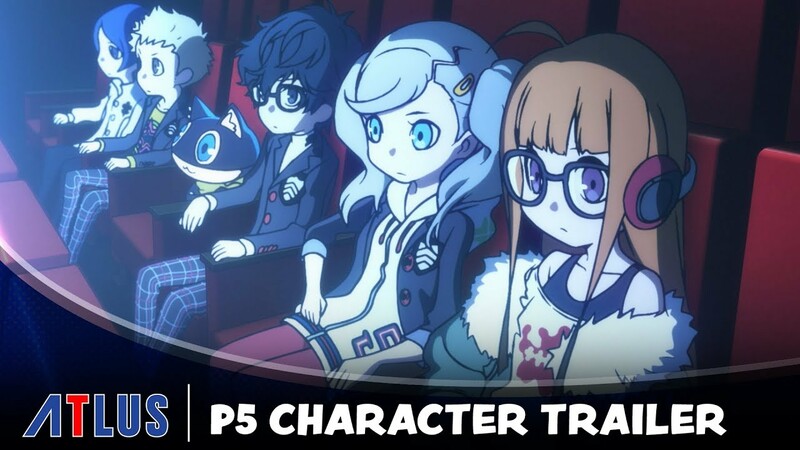 Persona Q2 is probably following similar pattern here, so stay tuned. 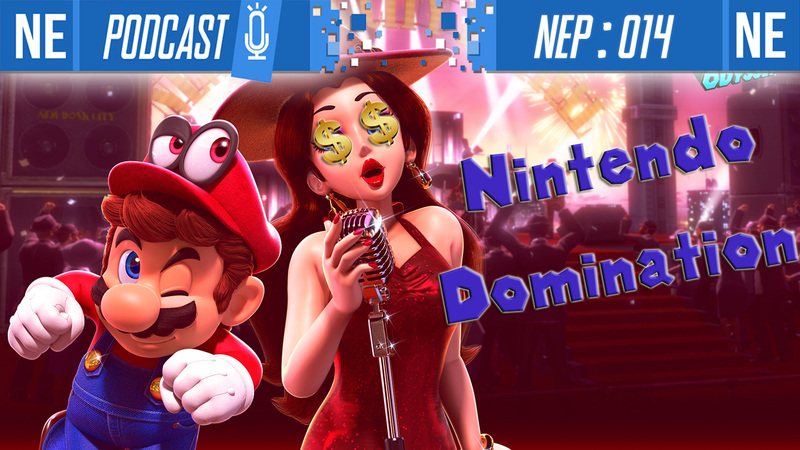 This week on NEP, Oni and Galen cover the news and rumors spoiler-free, and go crazy on discussion over announced games for Nintendo platforms in 2019. There are actually SO MANY to talk about that we had to split it up! 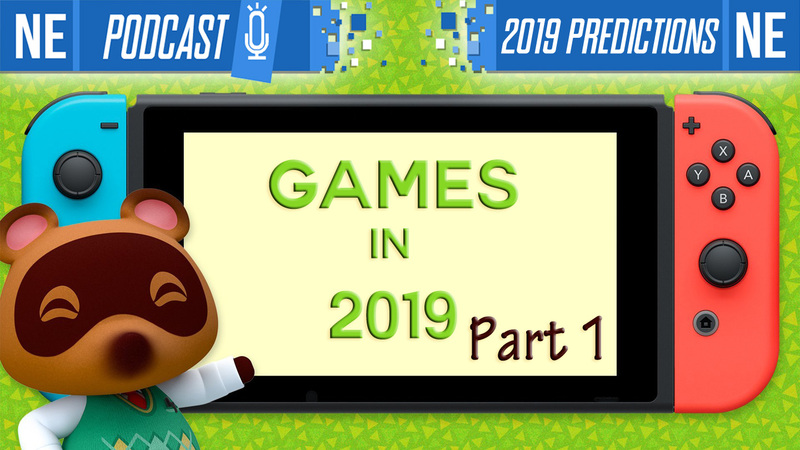 Tune in for part 1 and let’s talk about what games we’re hyped for! Recently, Japanese magazine Famitsu interviewed Persona Q2 director Yuta Aihara and producer Daisuke Kanada. Two discussions were published in back-to-back issues. Aihara and Kanada spoke about the reactions from fans, improvements made compared to the first entry, and more. We’ve readied a full translation of both interviews. You can read the talks in full below. 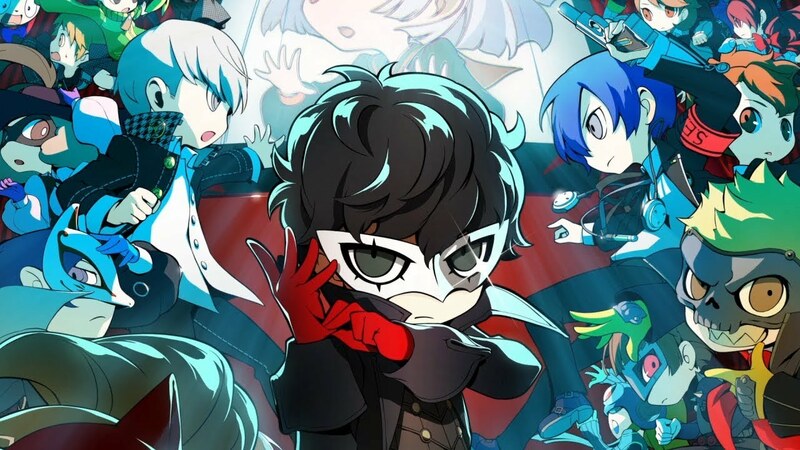 Media Create reported this week that Persona Q2 sold 80,000 copies in its first week. The sales tracker has since provided additional tidbits about the game’s performance. Compared to the first game, Persona Q2 didn’t do quite as well. The original managed to sell 187,000 units in its first week. Also, while that title sold through 80.64% of its initial shipment, Persona Q2 sold through 64.54%. While that may seem a tad disappointing, Persona Q2 did have the best opening week of any 3DS game in Japan this year. It surpassed Etrian Odyssey Nexus’ number of 72,000 copies. Given that the momentum for 3DS hardware is on the downturn and interest has shifted to Switch, Persona Q2 had a decent result in the end.